Breakups aren’t always the result of a major betrayal. Sometimes breakups happen because it’s the sanest thing for one or all individuals involved. That doesn’t make it easy, but it offers some perspective. Here are 3 sad but sane reasons some people decide to call it quits. Not everyone is down for the whole LDR thing, especially if there’s no end in sight. This is a mature reason to split that will likely prevent dramatic heartbreak down the line. Anyone who’s ever been in a “serious” relationship – with the hope of legally binding all of your assets and maybe even having kids – knows that it’s important for everyone to be on the same page in terms of life goals. Maybe someone close has died, maybe a terminal diagnosis has been made. Whatever the thing, sometimes when huge life events happen, people need time and space to heal. This may involve breaking off or pausing a relationship in order to tend to immediate needs. 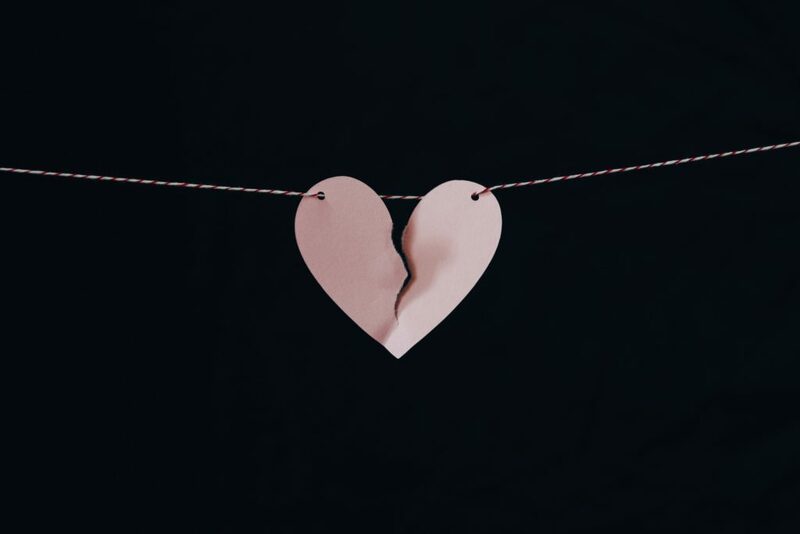 As difficult as breakups can be, simply being able to understand the reasons behind a breakup makes it more likely that a friendship, or even a relationship, will be possible in the future.